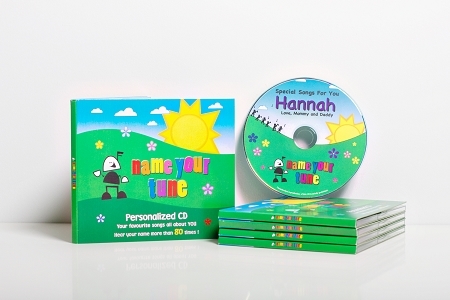 This CD from Name Your Tune is a fresh and exciting children's music compilation that is made to order and features your child's name more than 80 times throughout the 12-song CD. 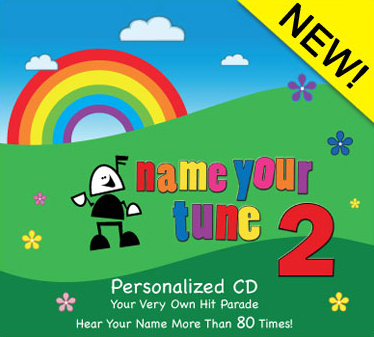 The songs include children's tunes that we all know and love. Please review the name list to ensure your child's name is available, and the lists are different for Volume 1 and Volume 2. 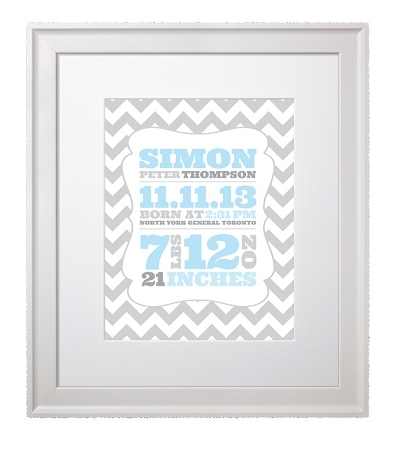 If you can't find the name you are looking for, let us know and we will definitely see if it can be made-to-order. 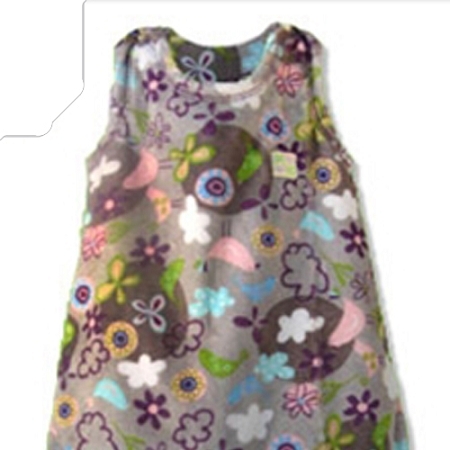 Please be advised that given this is a custom order, once processed this item cannot be returned.